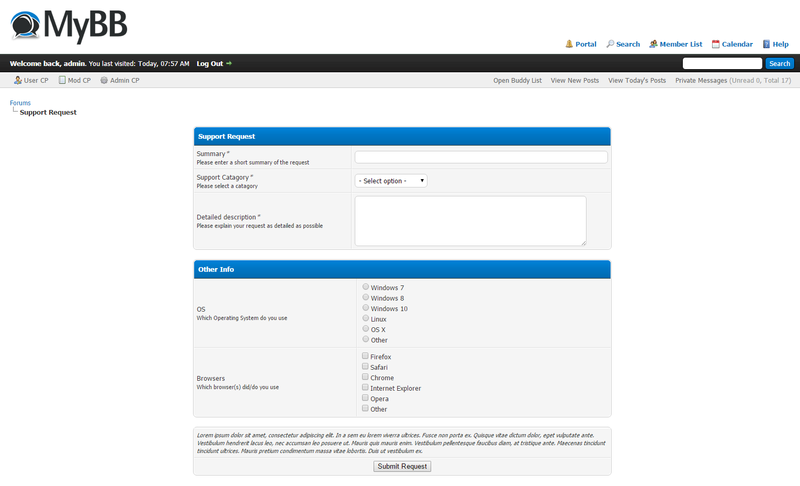 Allows you to set up a form for users to enter their data and have it automatically emailed to you. You can set up all the jobs and descriptions from the ACP, and can of course disable it. 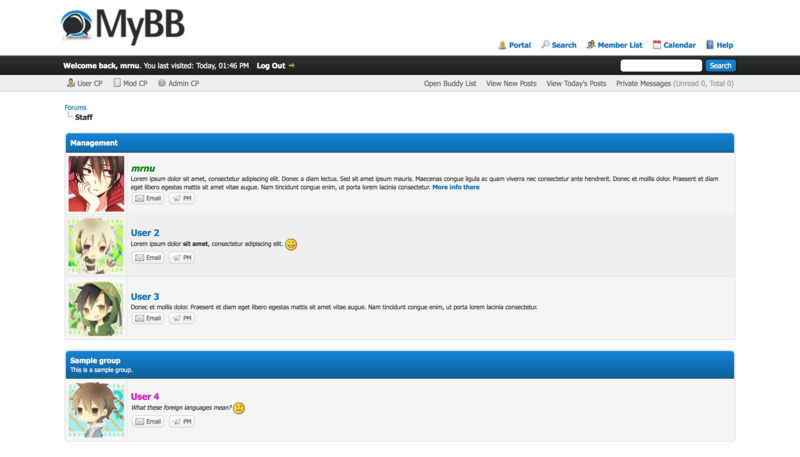 -Now allows you to have apps posted in forum.